It has been quiet on this site but not because it has been quiet in my carving studio! It had been crazy busy with carving work such that I have neglected you, my loyal readers! The Christmas season always sneaks up on me and I have to be careful not to overcommit. Must leave time to sing “Hark! The Herald Angels Sing” and other Christmas carols. Some projects I am working on include a blanket ladder with dovetail joinery. It isn’t really carving work, per se, but I wanted to show old Roubo that his rants about carvers being imprecise are misplaced. 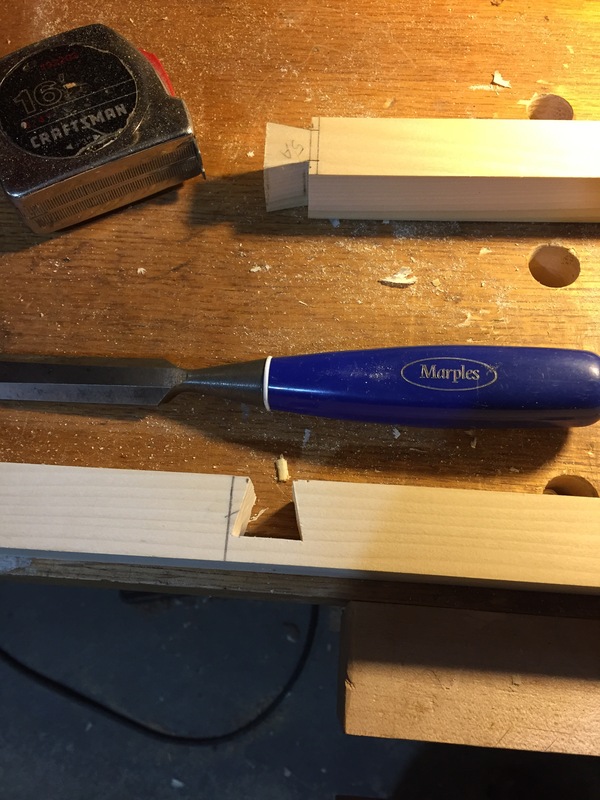 I was building furniture and doing complex joinery long before I picked up a carving tool. 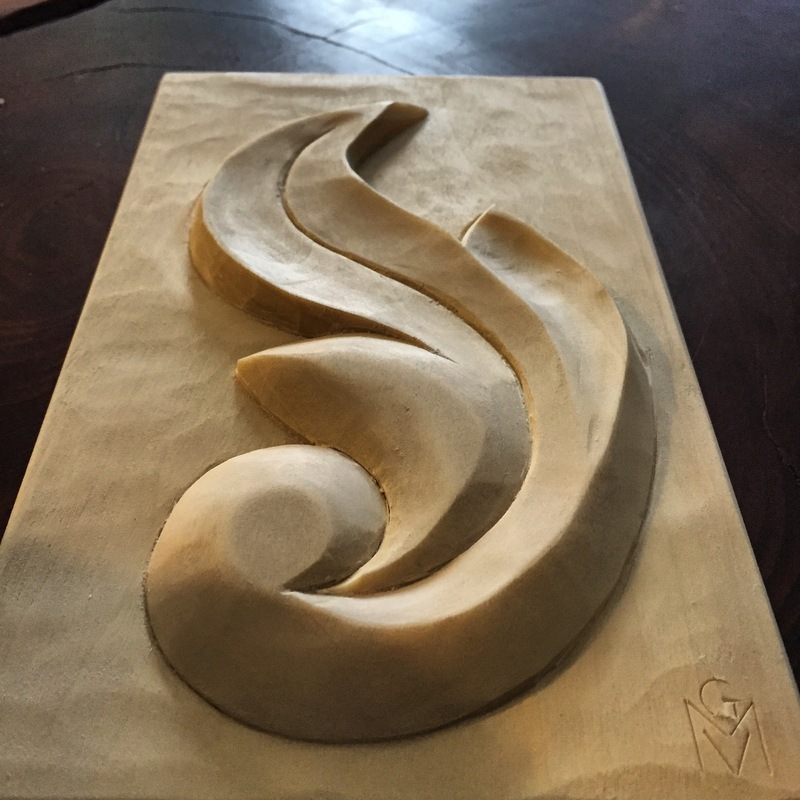 I carved two other pieces that I have done before: a lettercarving piece (the first photo above) and a stylized acanthus leaf in relief. And on the heraldry front, I am working on a large family crest that is getting close to being finished. The short video below shows some progress. Stay tuned for more updates. 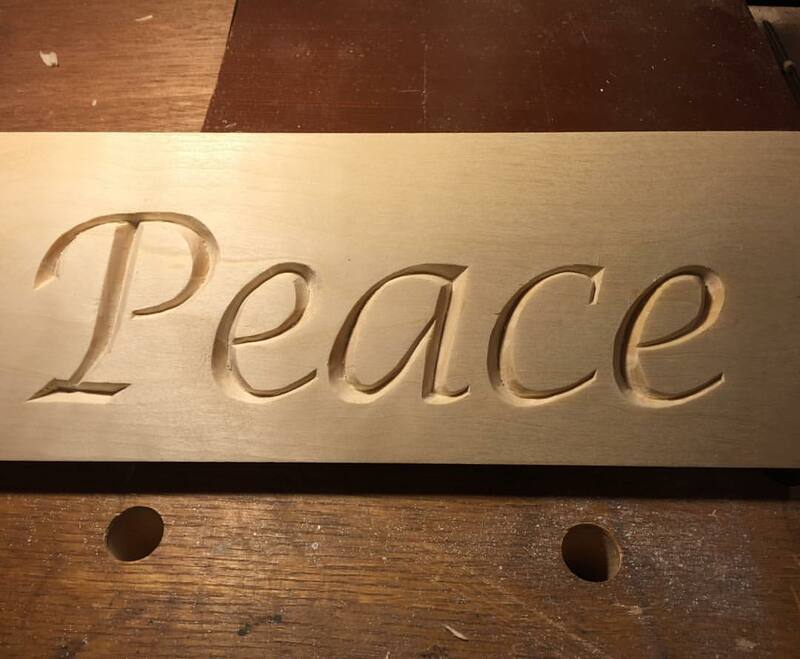 I have a very large lettercarving project that I am on the verge of starting. In the new year I am picking up the wood for an ornately carved lintel over a front door in a large foyer. And I have another family crest in the works. It’s nice to have work, but I am feeling the pressure to get things completed!